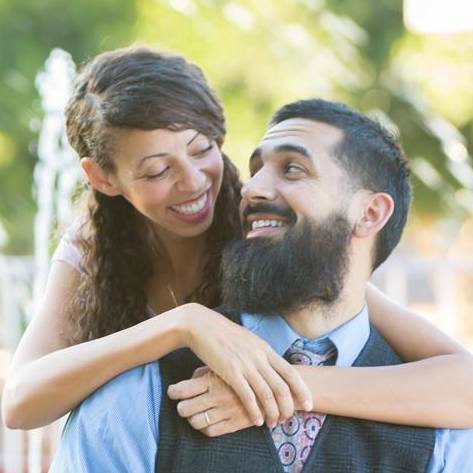 Paul Guererro is the founder of Raising Up Humanity, a humanitarian and social impact nonprofit in Israel. 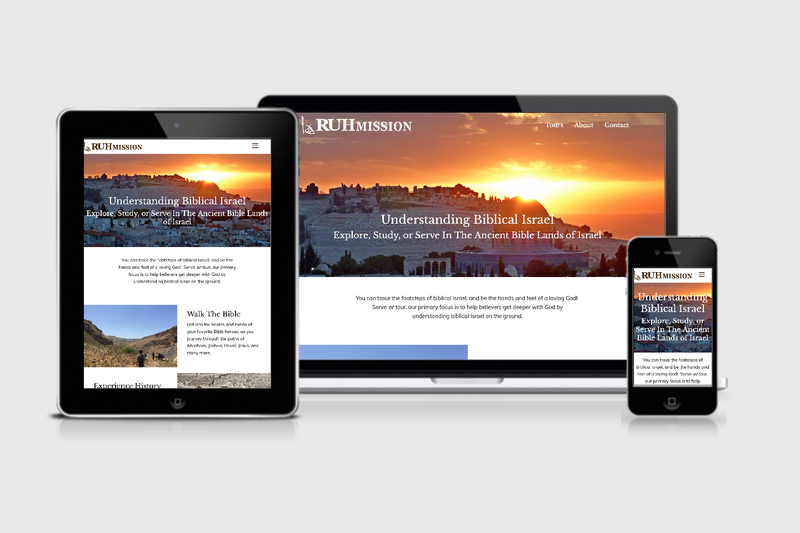 As an arm of his nonprofit, he also had RUH Mission, which took people on tours of the Holy Land. He had only had a page on his website about the tour, but knew he needed a full website to market it effectively. Any tourism website relies heavily on photos for engagement, as well as captivating text. People need to be inspired to want to take a trip, but also informed enough to feel confident about all the details. Paul wasn’t a writer, and didn’t have many photos as he was busy running his nonprofit, so relied on us source that for him. 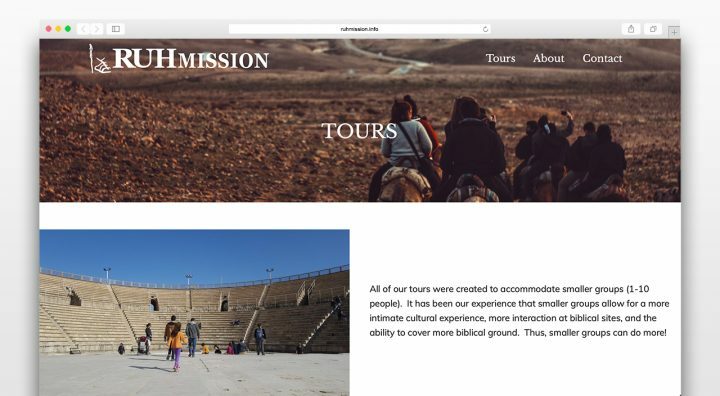 By using large, beautiful photos of Israel and a transparent header, the website design pulls the visitor into an experience. We were able to source photos of Israel tours to give the visitor and idea of what it would feel like to be there. Transparent headers and full images create an immersive feel. The simple and readable text we provided gives the user enough information to take action and get more information about going on a tour. The challenge was shopping around for the right partner. I didn’t have the time to invest in the project, nor did any of our team members have the time or expertise. So, we were hoping for someone who could handle the task without having to give up too much of our own time to explanation and constant checking in. Steven made it happen! Even when I didn’t have sufficient data to present, Steven went out and found information that complimented our website design and goals. We feel incredibly blessed to have such a high quality website. It looks professional and satisfies a good portion of our company’s marketing goals. Thank you Steven!